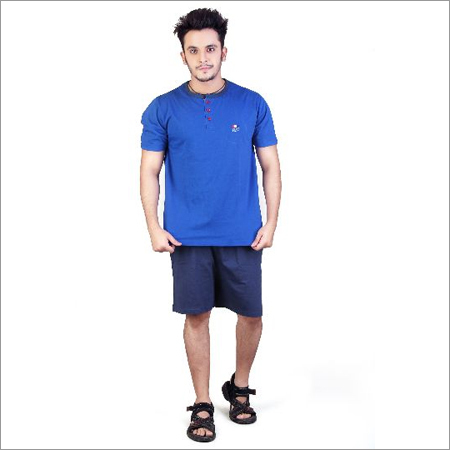 Located in Maharashtra (India), Merit Textiles is a reputed Exporter, Manufacturer, Wholesaler/Distributor, Supplier and Trader of a collection of trendy apparels. We have acquired a dominant market position for serving our esteemed clients with our range of designer clothes since foundation of our company in 2012. We entered the market with a mission to be the most sought after supplier and exporter in the industry and has successfully found a niche market in Denmark and an export market in United Arab Emirates. 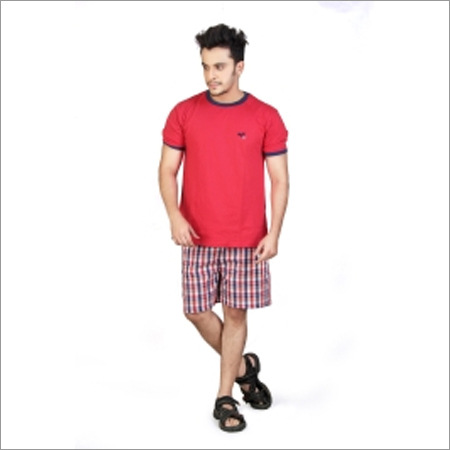 Our range of apparels includes Inner Wear, Night Wear, Ready made Garments, to name a few. 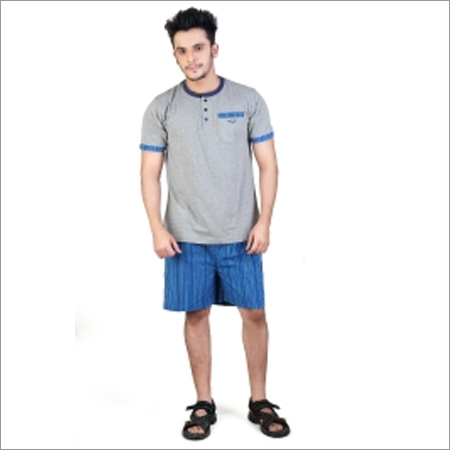 We design all these clothes adhering to the international quality standard to meet excellence expectations of our valuable clients.